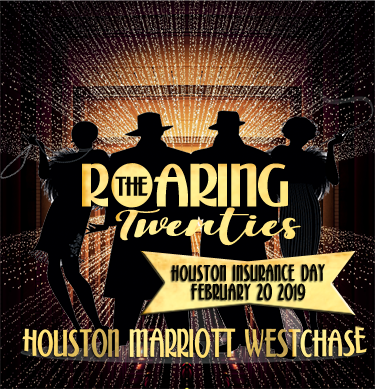 The Monson Law Firm founder Matthew Monson and Darryn Melerine of MD Claims Group are at the Windstorm Insurance Network 2019 Annual Conference in Orlando Florida presenting “Annihilating AOB”. We look forward to a lively discussion of the current status of assignment of benefits and the successes against the proliferation and abuse of AOB. 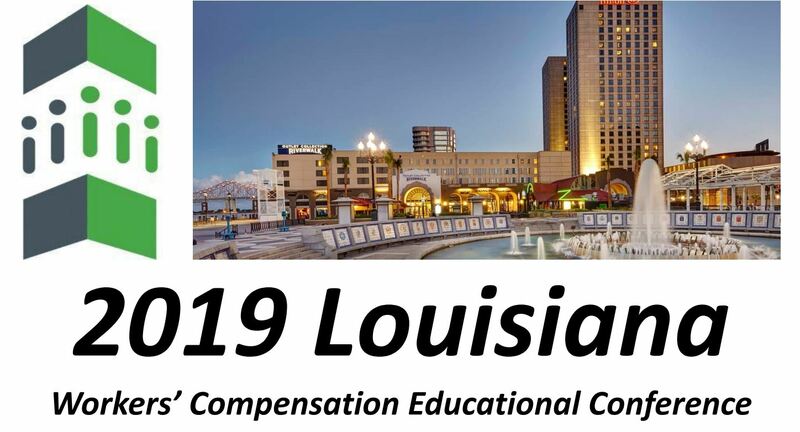 Matthew Monson is in attendance at the 2019 Louisiana Workers’ Compensation Educational Conference in New Orleans. Hosted by the Southern Association of Workers’ Compensation Administrators, this growing conference provides interaction, education and collegiality among state regulators and industry professionals from 22 jurisdictions across the south. 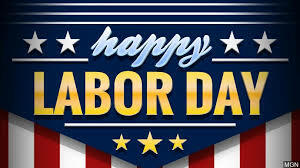 We look forward to seeing our clients and friends! 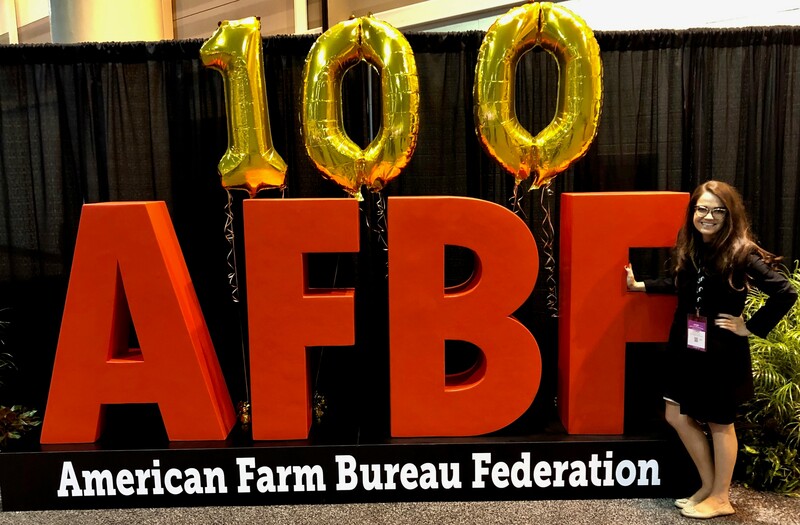 Attorney Lauren Baudot of The Monson Law Firm recently attended the 100th Annual American Farm Bureau Federation Convention and Trade Show in New Orleans. We enjoyed spending time meeting new friends and meeting with clients. AFBF is the unified national Voice of Agriculture, working through grassroots organizations to enhance and strengthen the lives of rural Americans and to build strong, prosperous agricultural communities. The Monson Law Firm attorney Kevin Riche recently won a summary judgment motion on behalf of Southern Fidelity Insurance Company (“SFIC”) in the United States District Court for the Eastern District of Louisiana. In the matter entitled “Letitcia Wells vs. Southern Fidelity Insurance Company,” plaintiff made claim for over $200,000 in additional contractual amounts and bad faith damages following residential damage caused by a tornado. 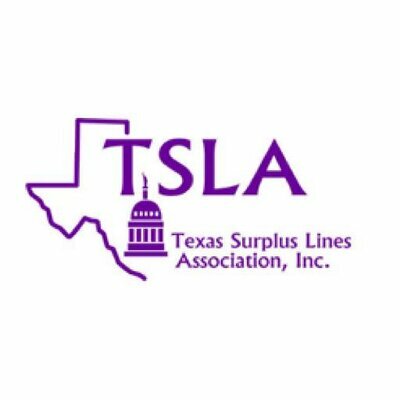 SFIC and plaintiffs agreed to the appraisal process, resulting in a confirmed appraisal award and additional payments to plaintiffs of only $13,406.12. In granting SFIC’s Motion for Summary Judgment, the Court determined that “SFIC timely reimbursed Plaintiff the undisputed costs of repair at every stage of the claims process”. Further, the Court held that “SFIC’s failure to pay Plaintiff the amount of the appraisal award before the award was given does not constitute evidence of bad faith.” As a result, the Court granted SFIC’s summary judgment motion and dismissed plaintiffs’ claims with prejudice. Pleaes click here for a copy of the Judgment. 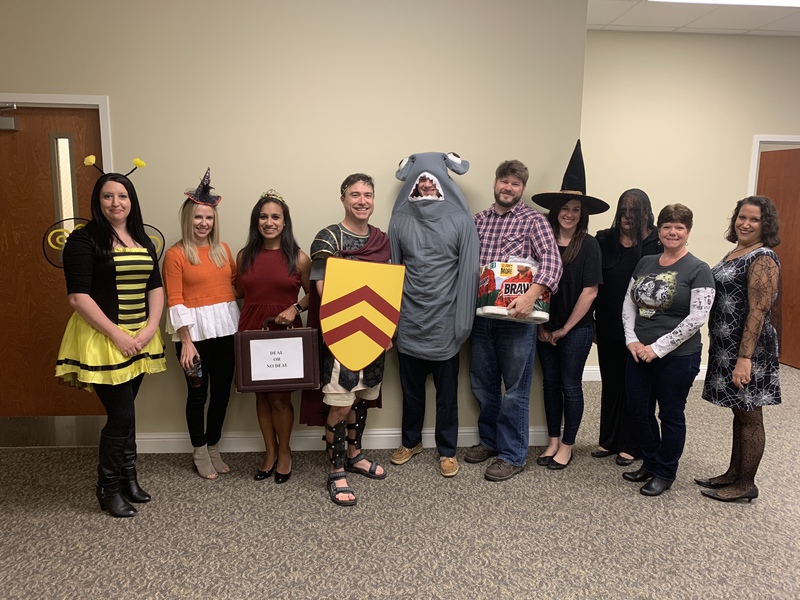 The Monson Law Firm has successfully used the appraisal process to efficiently handle first-party claims at lower litigation costs than the traditional “take everybody’s deposition” method, while at the same time greatly reducing the insurer’s bad faith exposure. If you think that you too can benefit from this approach, call The Monson Law Firm today! 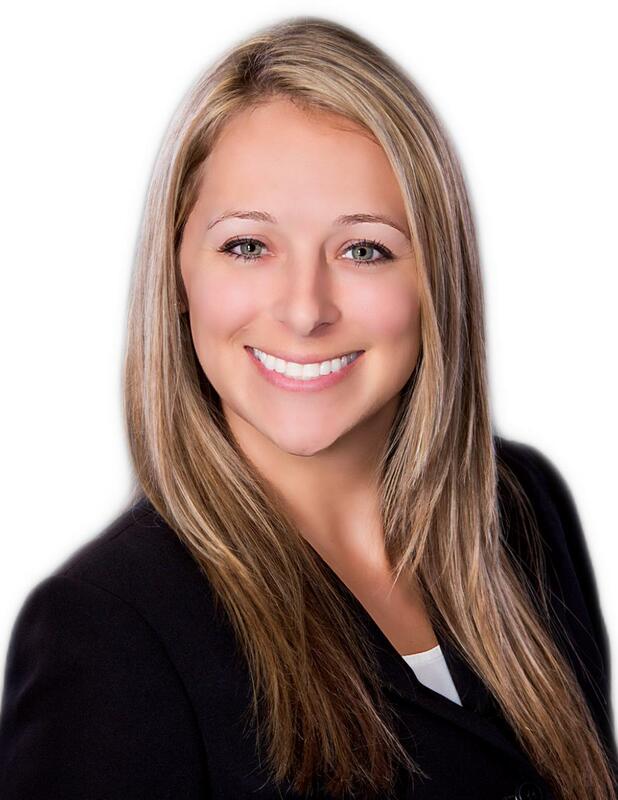 The Monson Law Firm is pleased to announce that attorney Katie Houlihan has joined our Florida office! Katie focuses on the defense of first and third party insurance claims. Katie has an expansive background in residential and commercial construction, risk management, insurance and fraud prevention. Prior to joining the firm, Katie served as general counsel for a prominent general contracting firm in South Florida. Katie also worked for over twelve years for a large national insurance carrier where she served as a licensed agent, special investigative unit analyst, litigation claim representative and outside counsel. Please join us in welcoming Katie to the firm! 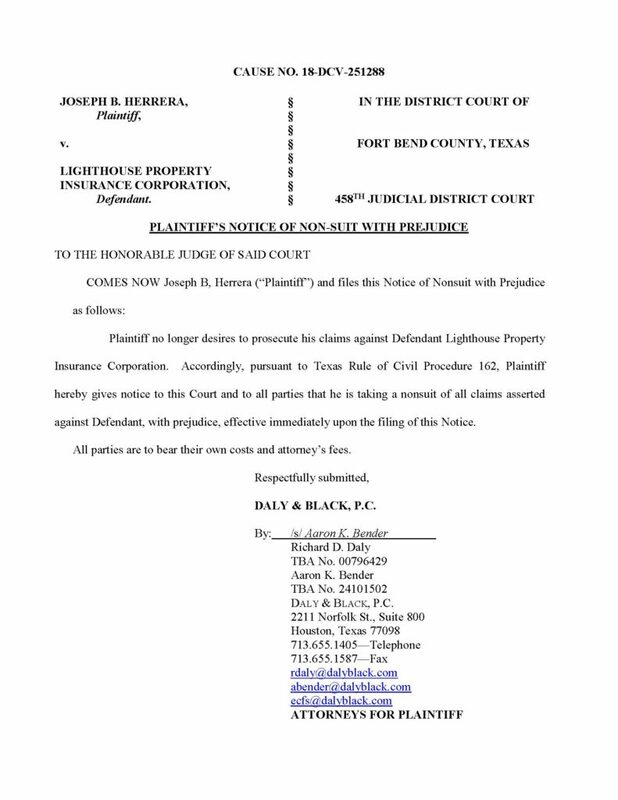 The Monson Law Firm attorney Ronald Hornback recently obtained a voluntary nonsuit with prejudice on behalf of Lighthouse Property Insurance Company in the case of “Joseph B. Herrera v. Lighthouse”, pending in the 458th District Court in Fort Bend County, Texas, Cause No. 18-DCV-251288. In this case, the adjustment determined damage from Hurricane Harvey fell below the insured’s deductible. After a $50,350 demand was received from the insured, Lighthouse invoked appraisal to resolve the dispute as to the amount of the loss. The insured filed suit while appraisal was ongoing. 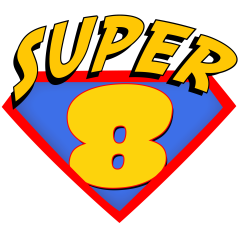 The agreed appraisal award confirmed the damages were below the deductible. Facing a Motion for Summary Judgment to confirm the award and dismiss the case, the insured, represented by the Houston firm of Daly & Black, agreed to dismiss the case with prejudice. Please see attached Notice of Non-Suit here. Attorney Ronald Hornback out of The Monson Law Firm’s Texas office recently won a Motion to Disqualify and Strike Insureds’ appraiser, Henry Sienema of Case Strategies Group, LLC, in the case of Lighthouse Prop. Ins. Corp. v. Acosta” before the 61st District Court of Harris County, Texas. 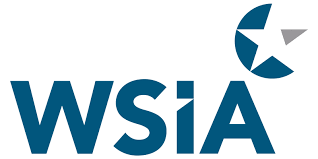 After invocation of appraisal, the insureds’ counsel sent notice and demand, supported by an estimate performed by David Sienema, also of Case Strategies Group. On oral hearing, the Court found that Henry’s family relationship with David as well as his being Vice President of the company that performed the estimate both precluded him from being impartial, as required by the Policy. The Honorable Judge Fredricka Phillips signed the Order at the hearing which both struck Mr. Sienema and requires insureds to appoint a competent and impartial appraiser in accord with the Policy. Please click here for a copy of that Order. Matthew D. Monson, Esq. 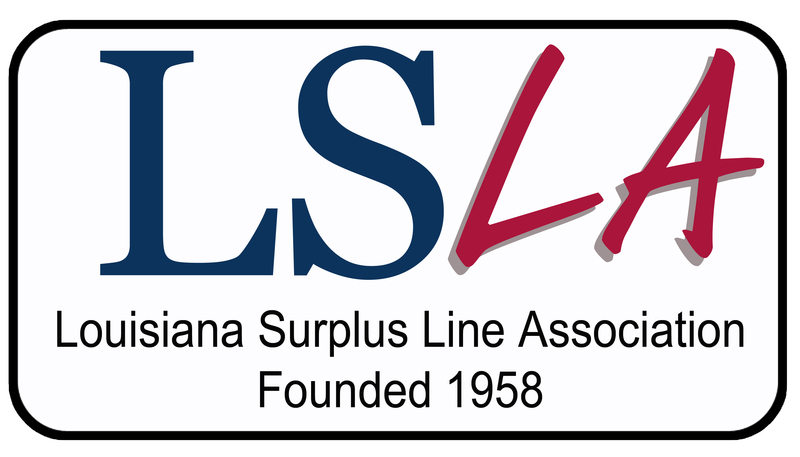 is looking forward to seeing friends and clients today at the Louisiana Surplus Line Association midyear meeting! 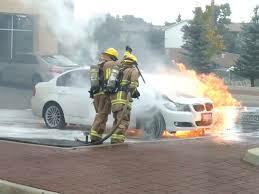 In the case of “Lighthouse Property Insurance Corporation v BMW of North America, LLC”, The Monson Law Firm alleged that a BMW parked in the insured’s garage suddenly caught fire, even though the vehicle had been turned off. Despite the fact that BMW denied all allegations and proceeded with an aggressive defense of all claims, The Monson Law Firm maintained the pressure on BMW. During litigation, BMW issued two recalls covering the vehicle in question due to a propensity of the vehicles to catch fire when off. 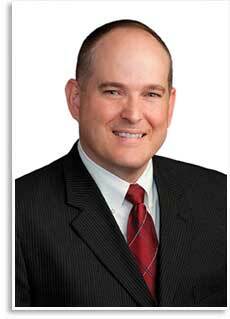 In order to resolve the litigation, BMW entered into a confidential settlement and did not admit liability. Even when a major manufacturer aggressively defends its product in litigation, The Monson Law Firm stands strong to get a favorable result for its client.